Continuing the legacy, the Samba ADV lives up to its respected namesake. 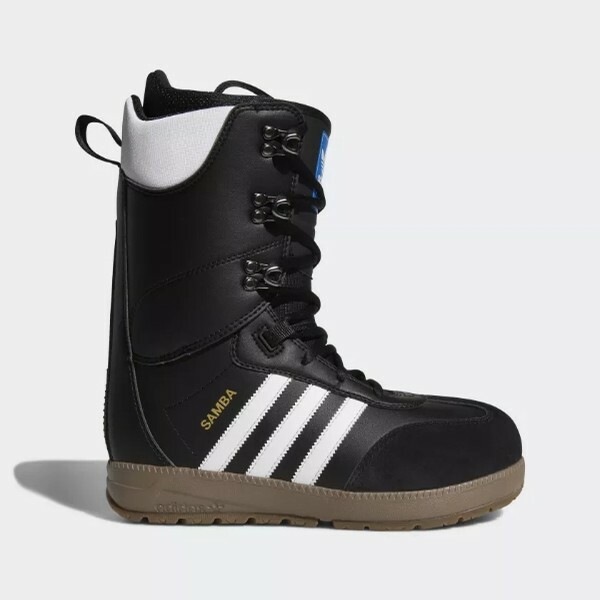 Rugged and responsive, these snowboarding boots have a custom, performance-ready fit designed to keep you stable and comfortable on your ride. 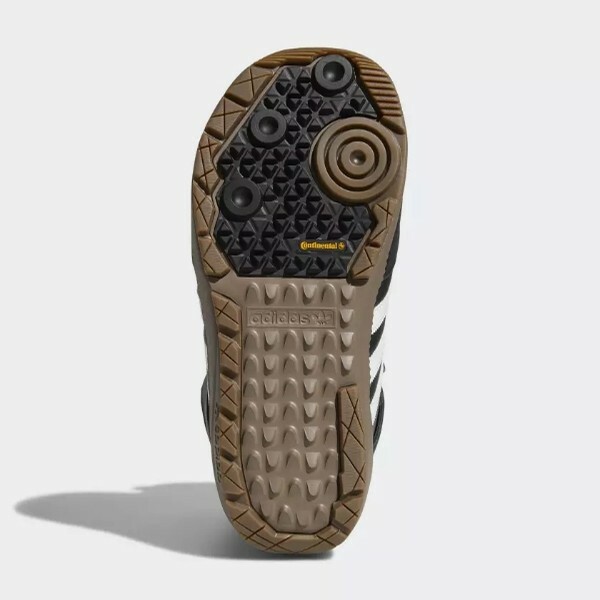 The grippy outsole of this versatile boot provides optimal traction on snow and ice. Natural fit Innovative articulated cuff shell design partnered with a durable 3D-molded tongue for a flexible, natural fit Quick lock-in Power lacing and an internal ankle harness combine for a locked-down fit Custom comfort Silver level, heat-moldable Ultralon foam liner conforms to the contours of your foot for a comfortable, customized fit Internal stability Inner ankle harness with speed lacing system secures your foot inside the liner and shell for a no-slip fit Slip-free ride Rubber backstay helps prevent slippage between boot and binding highbacks Rugged, multi-surface traction Sturdy Continental™ Rubber outsole for optimal grip on snow and ice.